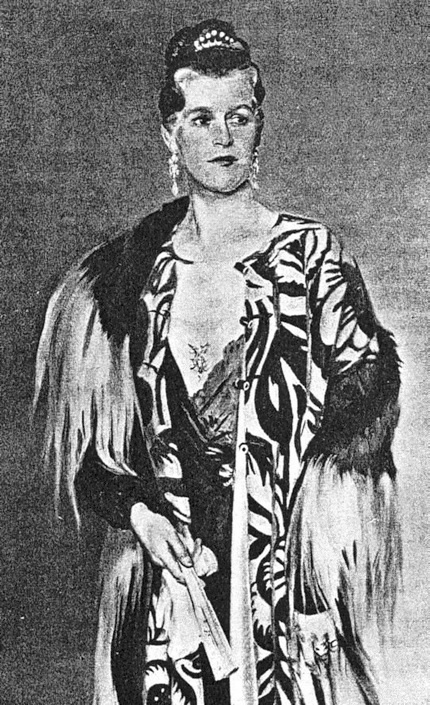 While at the Slade School of Art, Ernest began a relationship with fellow student William Bruce Ellis Ranken which would last the rest of Ranken’s life. 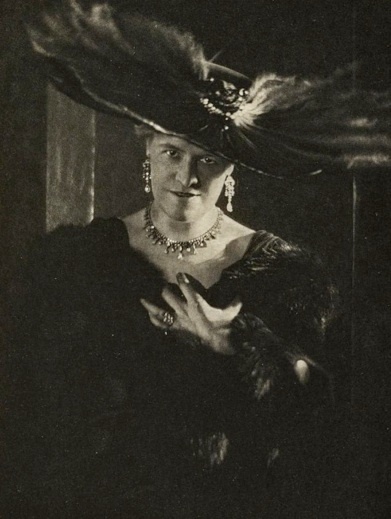 In 1908 Ernest performed in a charity production of “The Importance of Being Earnest” with William’s eldest sister, Janette Mary Fernie (b.1877 - d.1970), who pursued a brief stage career under the name Juliet Hardinge. 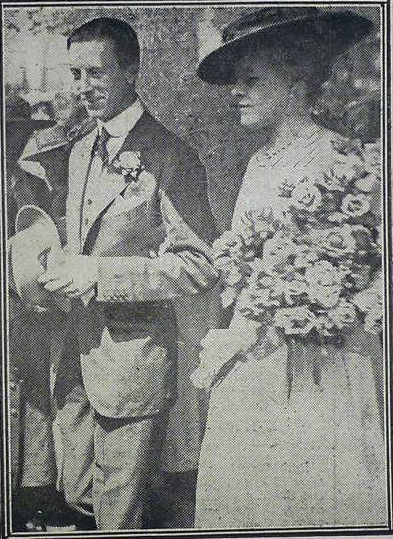 "The wedding of Mr. Ernest Thesiger, youngest son of Sir Edward Thesiger, K.C.B, and a kinsman of the Viceroy of India, with Miss Janette Ranken, daughter of the late Mr. R.B. Ranken, of Edinburgh, was arranged to take place on May 29. Mr. Thesiger is a well-known and clever actor." 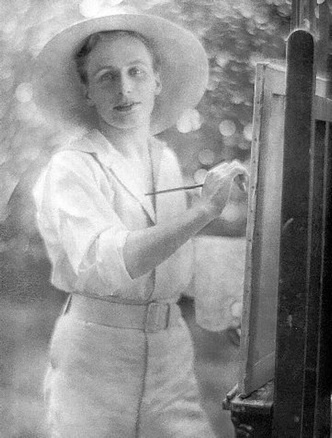 To commemorate his sister’s marriage, William painted this portrait of Janette, which unfortunately is now known only from this photograph. 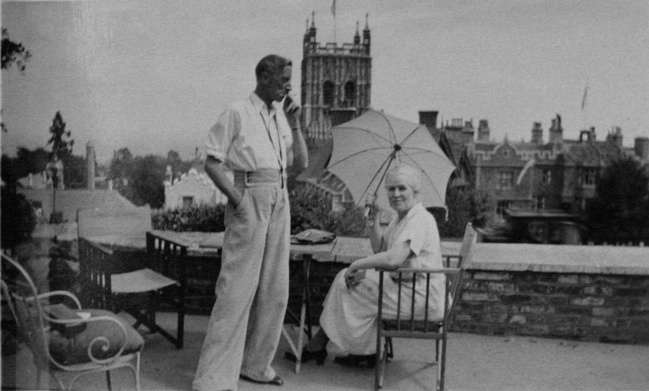 Though Ernest doesn’t mention Janette in his published memoir, Practically True, they did share a public life together, attending exhibitions of William’s paintings, friends’ weddings, and some parties. In 1925 they both participated in the production of the Peach Ball at Claridge’s, November 17, in aid of the Ellen Terry Homes for Blind Children. William died unexpectedly from a brain hemorrhage in the Spring of 1941. 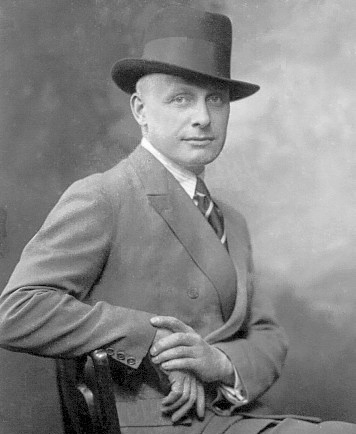 To learn more about his life and work, please visit www.williamranken.org.uk. 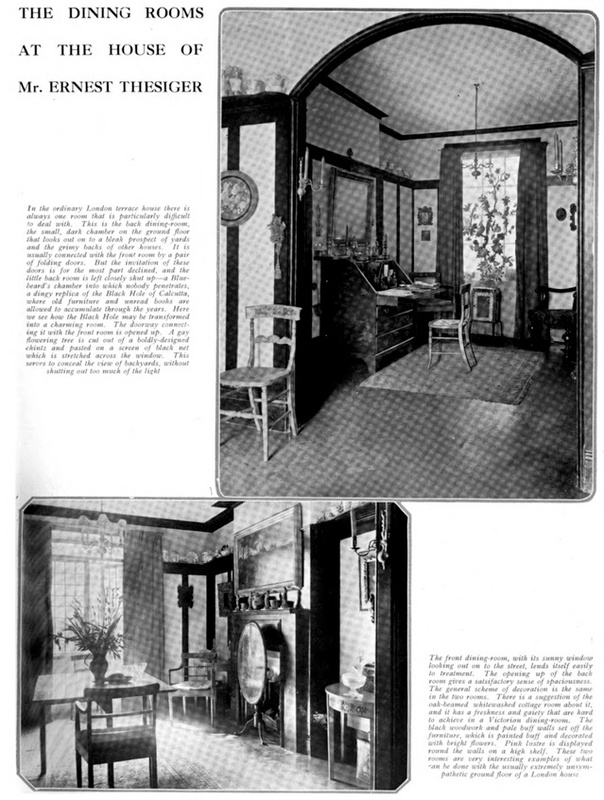 The Thesiger residence at No. 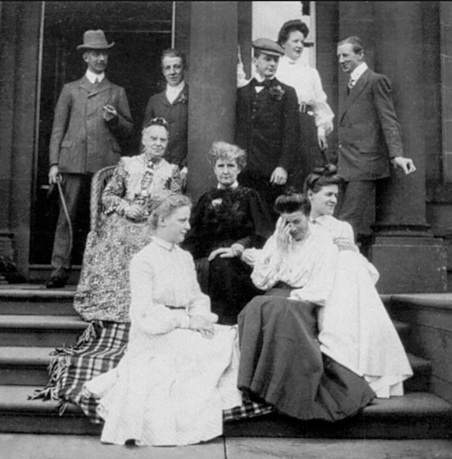 6 Montpelier Terrace was decorated by Ernest. Here he painted a sky on the ceiling of Janette’s bedroom. After William’s death, Janette spent a great amount of effort in disbursing his many paintings to various galleries and museums. Janette became blind some time during the 1950s. The Thesigers’ last residence was at 8 St George’s Court, Gloucester Road, Kensington, London, where Ernest died in his sleep on the eve of his 82nd birthday. On November 26, 1931, Ernest and William both sailed for New York on the Aquitania, Ernest to appear on Broadway in “The Devil Passes” and then on to Hollywood to film “The Old Dark House,” William possibly for a gallery show. 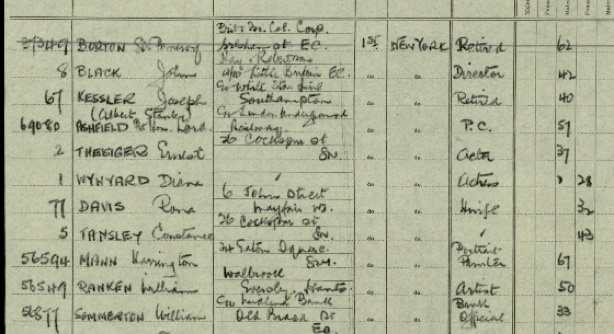 Ernest gives a joke age of 37 on the ship’s passenger list. Ernest and Janette, c. 1935. From the photograph collections of Robert RF Bruce DFC, nephew of JMFT. 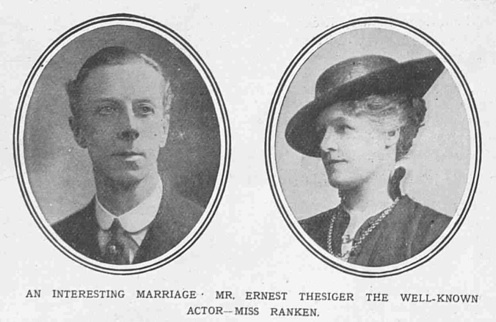 Ernest and Janette were married on May 29, 1917.